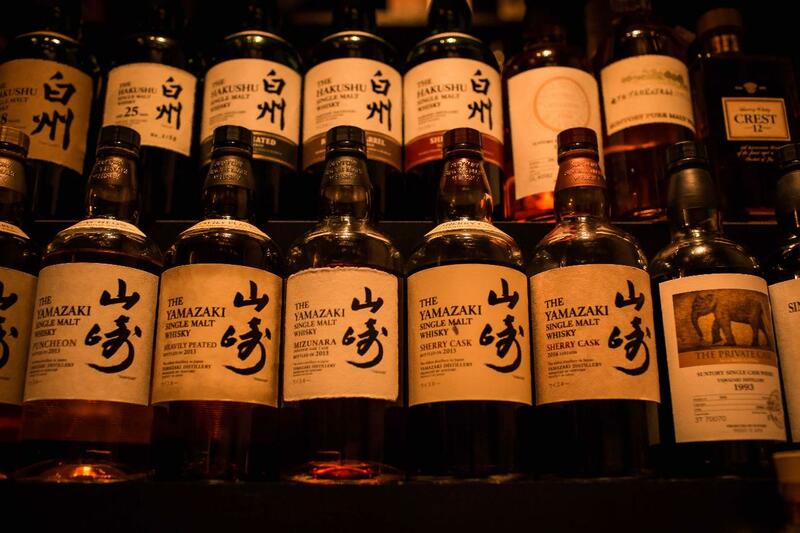 The story of Japanese whisky is one of the most dramatic in the world of drinks. From romance, war, corporate rivalry and immense determination sprung a whisky industry that now enjoys a cult following around the world. 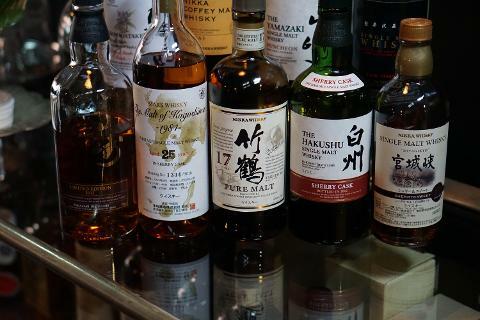 With this tasting, you'll learn about Japan's emergence as a global whisky player. 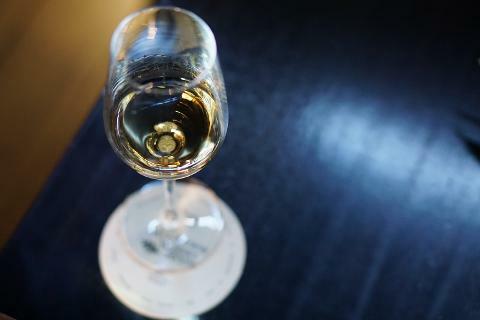 You'll taste the country's most renowned whiskies, learn about where they're from, how they're made and why some bottlings fetch jaw-dropping prices. 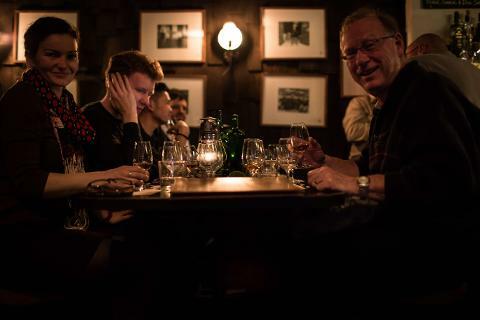 At Whisky & Alement, we've pioneered Australia's interest in this mysterious branch of the whisky world, so come and join us for an in-depth introduction to one of our favourite subjects.